Checkout Interview JoRob did with Pat Fraser of PATV. PATV said this was the best interview that have had. 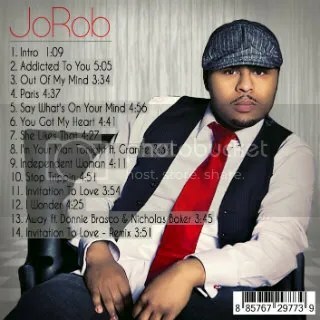 A bunch of new information on whats to come with our very own JoRob! Stream from your phone or computer! *New Single Alert* – Out of Control – Available today! 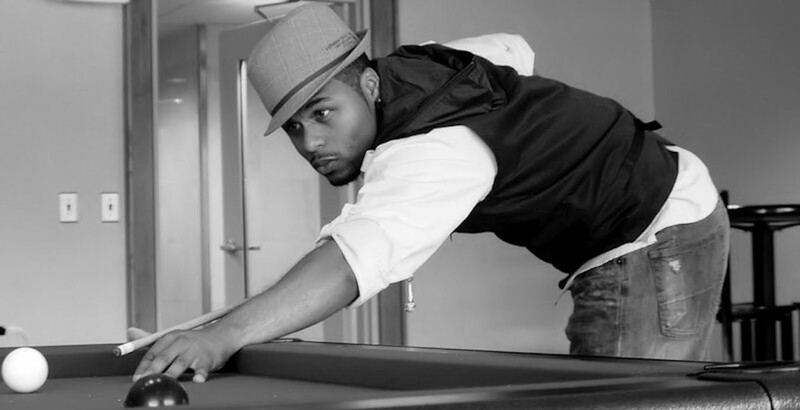 Here is Another “swagged out” song with a sound you can party to! 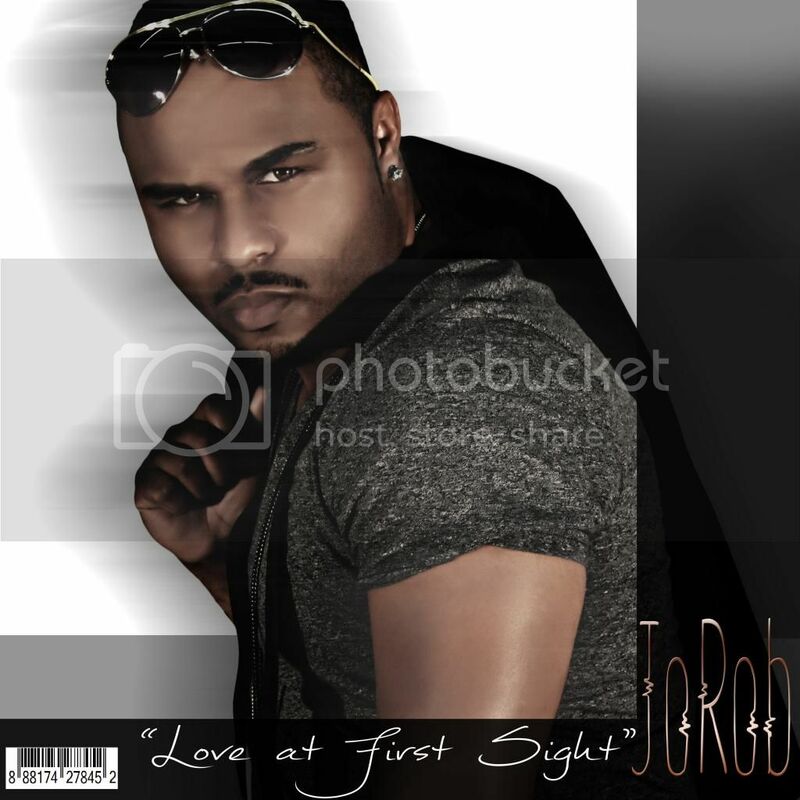 The Single -“Out of Control” is another great hit by R&B phenom JoRob. This track features Respeck & Bobby Dréke; two of the top HipHop artists on the East Coast. 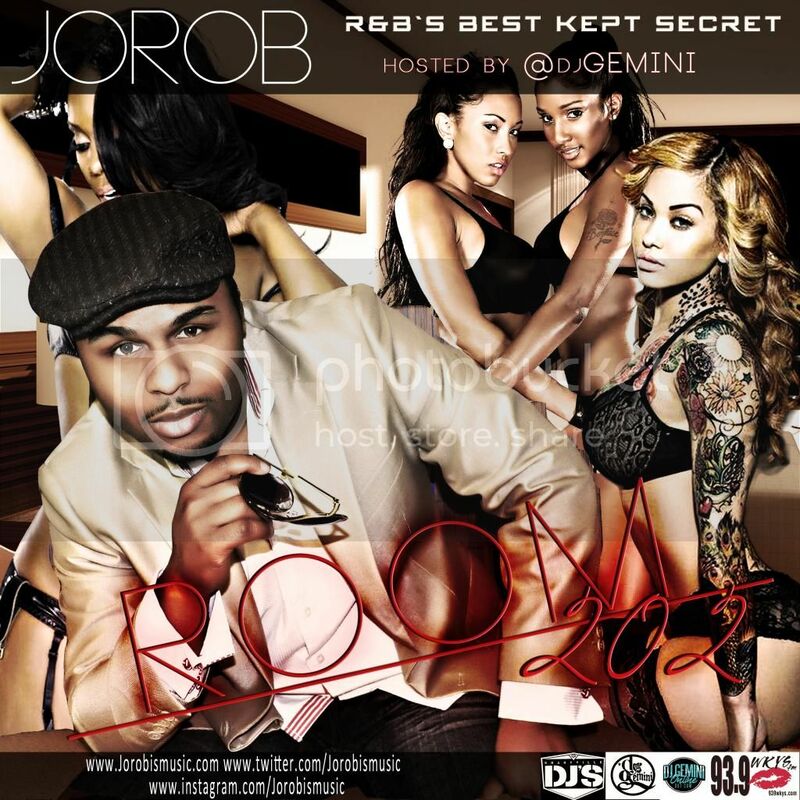 This song was featured on The Album “Room 202” & hosted by DJ Gemini of WKYS & Shadyville Dj’s. 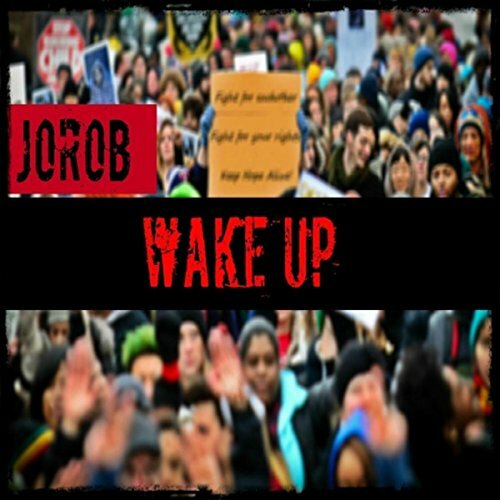 The unique sound that JoRob has combined with the swagged out lyrics of Respeck & Bobby Dréke will gave the fans something they always wanted. 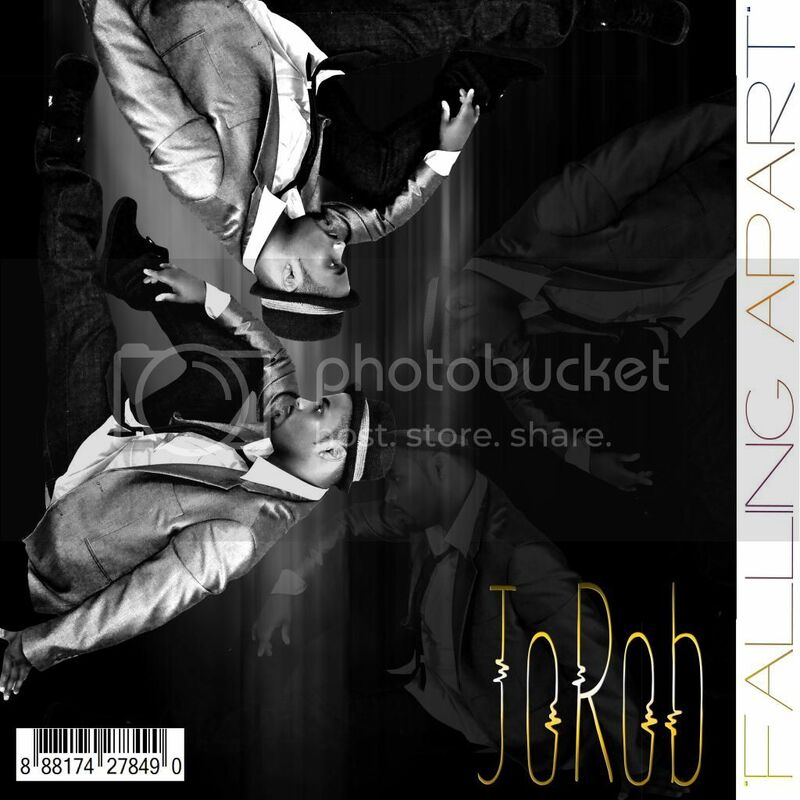 These three artists have worked together for quite sometime; writing and producing records out of JoRob’s EC&J Studio. 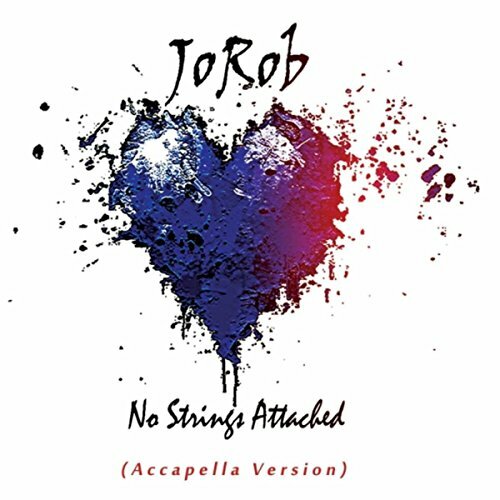 JoRob wanted to capture the sounds of the 90’s and modernize it for today’s listeners. This is a great club track for the ladies & a great track to ride to. Check it out, we know you won’t be disappointed.